We said we’d have more information in June, and we have it! College In Colorado (CIC) will continue to operate, free of charge throughout the state, until June 30, 2019. The CIC websites, limited support staff and companion sites (Own Your Future, Money 101, College Admissions Tool and Careers In Colorado), will remain fully intact and operational until then. We are excited about this development and are pushing for a long-term solution. In the coming school year, CIC will continue work toward establishing a permanent, sustainable funding source for an updated and enhanced multi-agency platform. A request for proposal for this platform is posted with responses due in August. Until then, enjoy your summer and reach out with your questions. We appreciate your insight and support throughout this process. 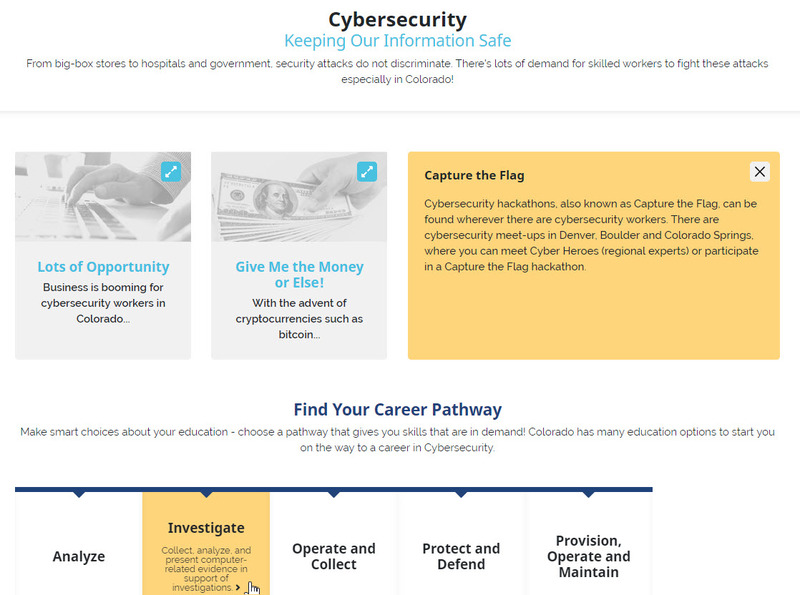 CareersInColorado.org is a free online resource to help students and job seekers learn more about careers in growing industries in Colorado. As of June 2018, interactive, regional career pathways exist on the site for healthcare, construction, information technology, advanced manufacturing, and new this month, cybersecurity, and business operations. Apprenticeship Evolution campaign inspires Coloradans to "earn while they learn"
The Colorado Department of Higher Education, jointly with our partner agencies, are excited to announce the launch of Apprenticeship Evolution, a state campaign that encourages Coloradans to become or hire apprentices. Apprenticeships have been around since the medieval ages and forged the modern American economy. Today, Colorado is leading an apprenticeship evolution in fields as diverse as IT, financial services and healthcare to meet our workforce demands. "Apprenticeships are a clear win for our state,” says Governor John Hickenlooper. “They give students and job seekers a leg up in a competitive job market, and they power businesses with the people they need to thrive and grow. We have worked hard to expand apprenticeship programs across the state and are excited that more Coloradans are taking advantage of this transformational opportunity." Colorado is taking the next step in becoming a national and global leader in education. Take The State of Education survey and give the ELC your feedback. The Education Leadership Council (ELC) is a nonpartisan, multi-stakeholder council, created through executive order by Governor John Hickenlooper. The ELC and the many leaders involved with this effort are looking at the state of Colorado’s education system, asking the hard questions, and working passionately to create a level playing field for every student. Your input will feed directly into the work of the ELC and help us make Colorado the State of Education.Your responses will be completely anonymous. Check out the website through the summer and fall to stay engaged. 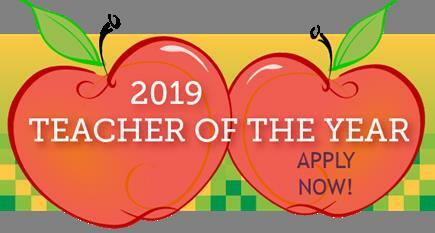 Please, encourage teachers in your district to apply for the 2019 Colorado Teacher of the Year Award! There’s still time to apply for this great opportunity. 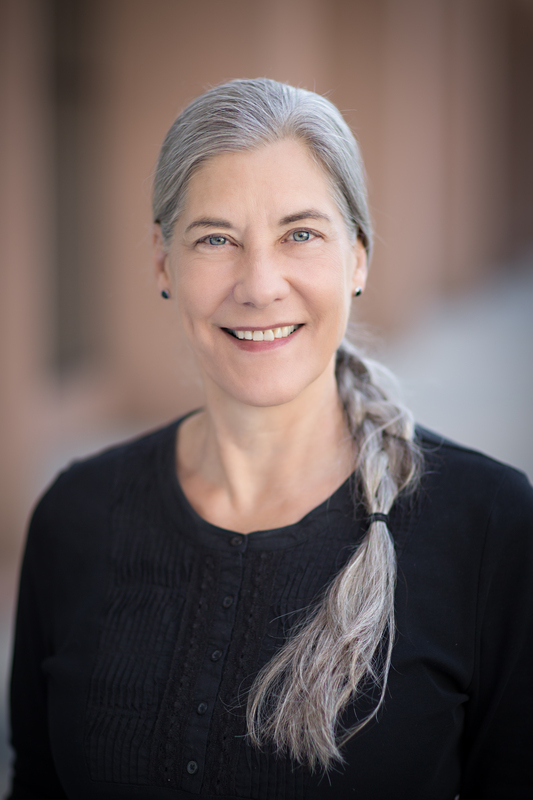 Each year the Colorado Teacher of the Year (TOY) Program honors an exceptionally dedicated, knowledgeable and skilled K-12 classroom teacher to represent the entire state profession. To access the application and for additional information visit the TOY program webpage. The 2019 Colorado TOY application is due Wednesday, July 11, 2018.